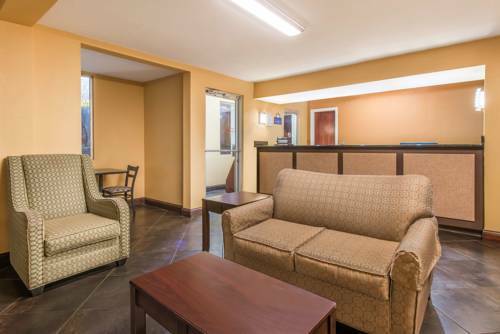 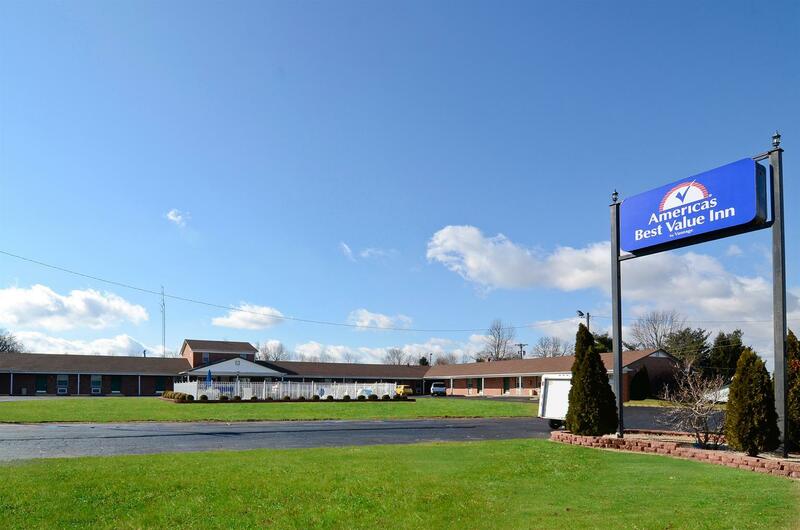 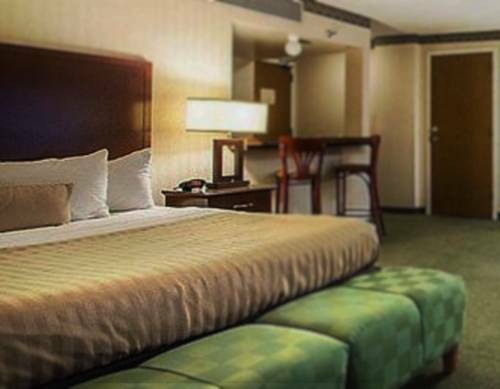 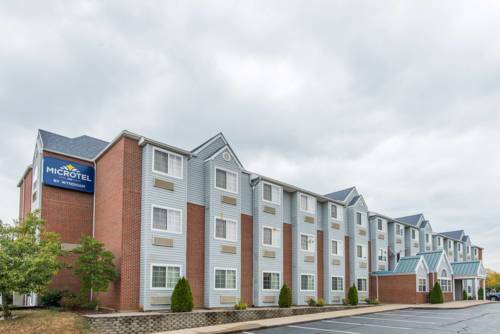 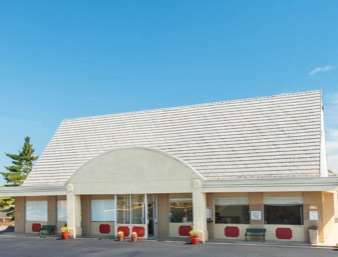 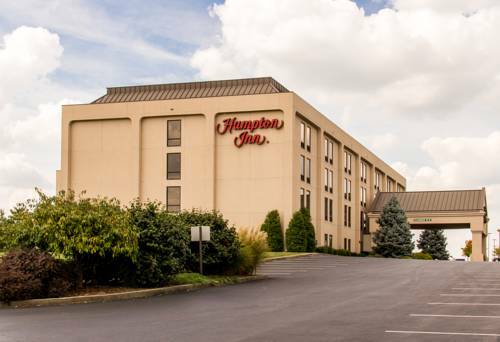 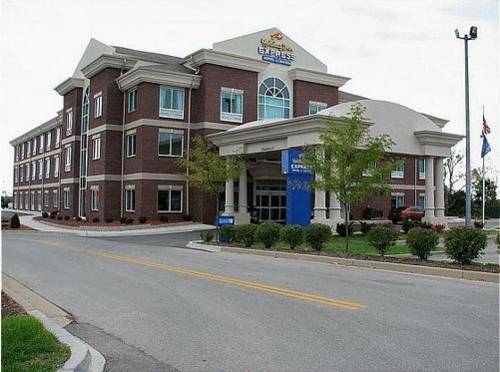 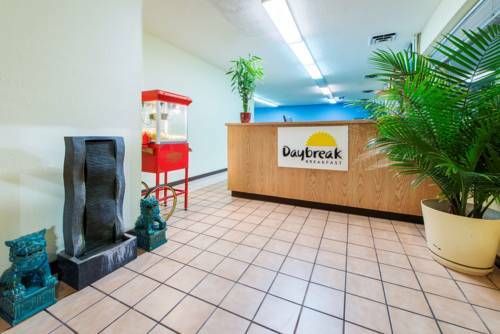 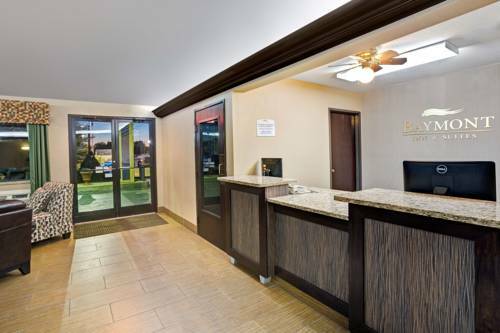 Lexington Days Inn Frankfort is equipped with a nice pool, so you can swim a few laps; the front desk is always open, which is an exceptionally delightful convenience. 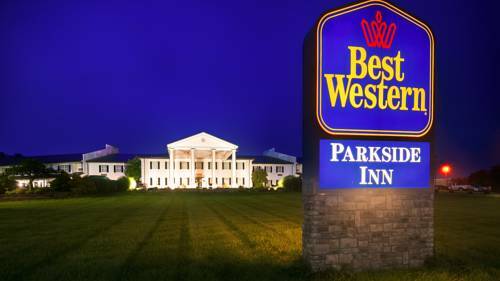 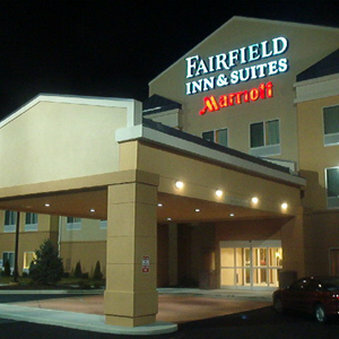 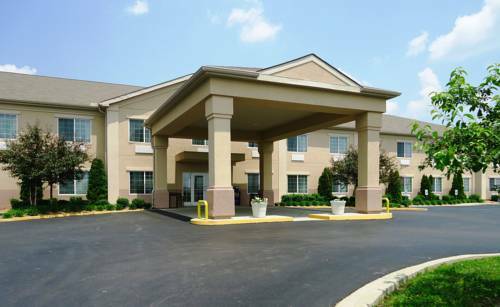 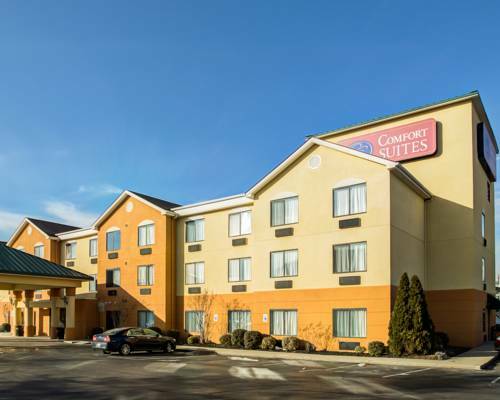 These are some other hotels near Days Inn Frankfort, Frankfort. 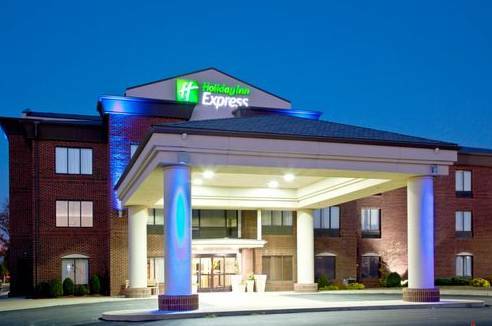 These outdoors activities are available near Lexington Days Inn Frankfort.